Communities are important because they allow people to interact with each other, share experiences, develop valued relationships, and work toward common goals. 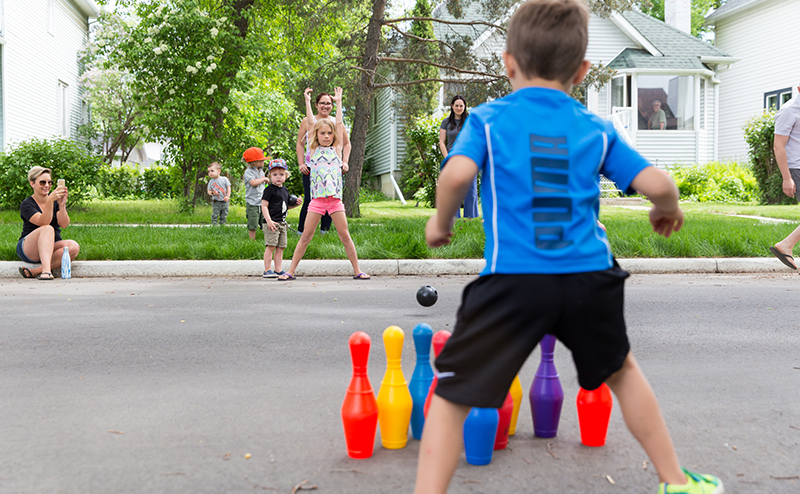 Learn how to organize a successful play street event in your neighbourhood. A step by step guide for non-profit organizations in developing or redeveloping neighbourhood amenities. Turning 'Strangers into Neighbours' one conversation at a time. Learn about the often-untold Indigenous history of the Edmonton area. Coordinating organizations, community groups and Edmontonians to find innovative solutions for community safety. Agreements on shared use of facilities and land between the City, and 3 school boards. Resources for non-profit organizations to find space for programming and services.